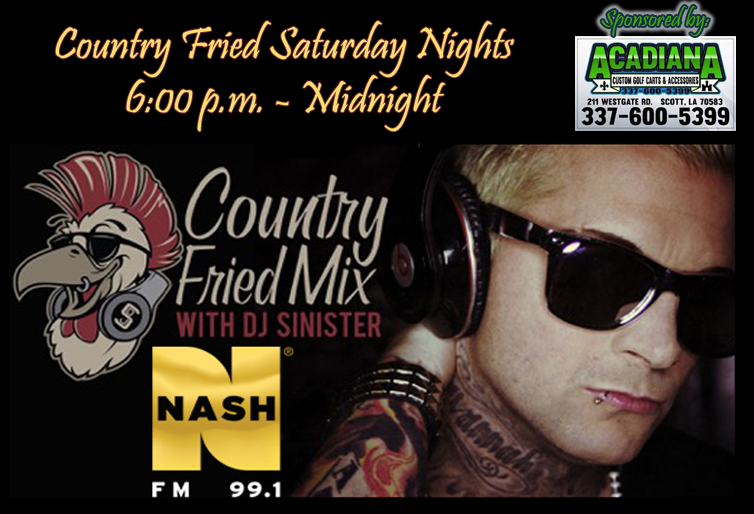 Get Country Fried every Saturday night with DJ Sinister! The new party in Acadiana! No crying in your beer songs from the 70’s and 80’s. It’s nothin’ but country hits mixed back to back by DJ Sinister. 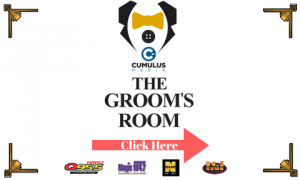 6pm—12am EVERY Saturday night on NASH FM 99.1!